© 2018, Yazoo Unofficial Website. All rights reserved. Made with ♥ in Copenhagen, Danmark. All Rights Reserved. 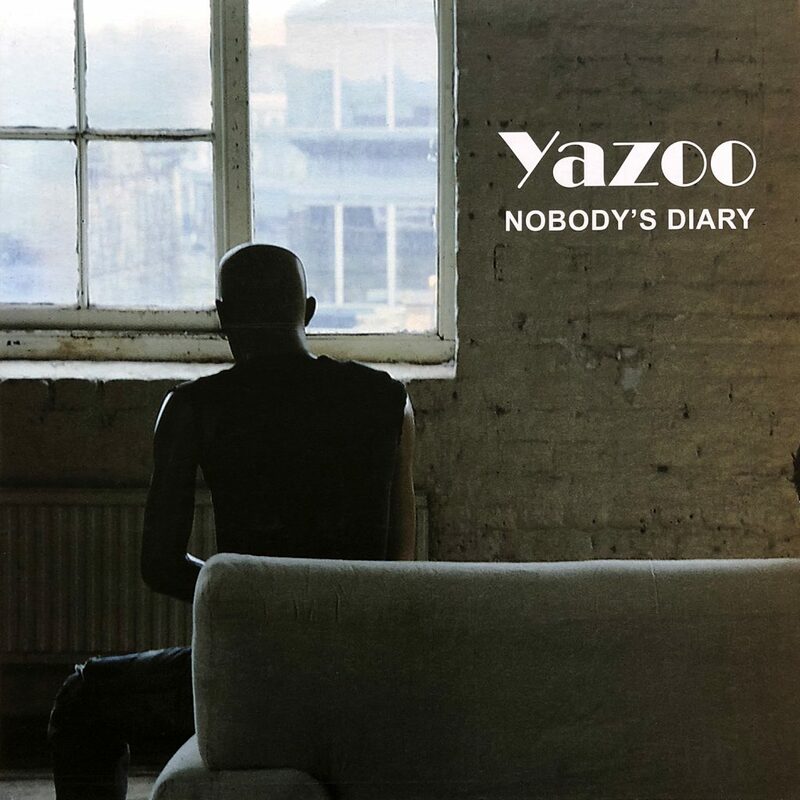 Nobody's Diary was remastered as part of the 2008 In Your Room Yazoo box set and released as a separate EP to promote it. 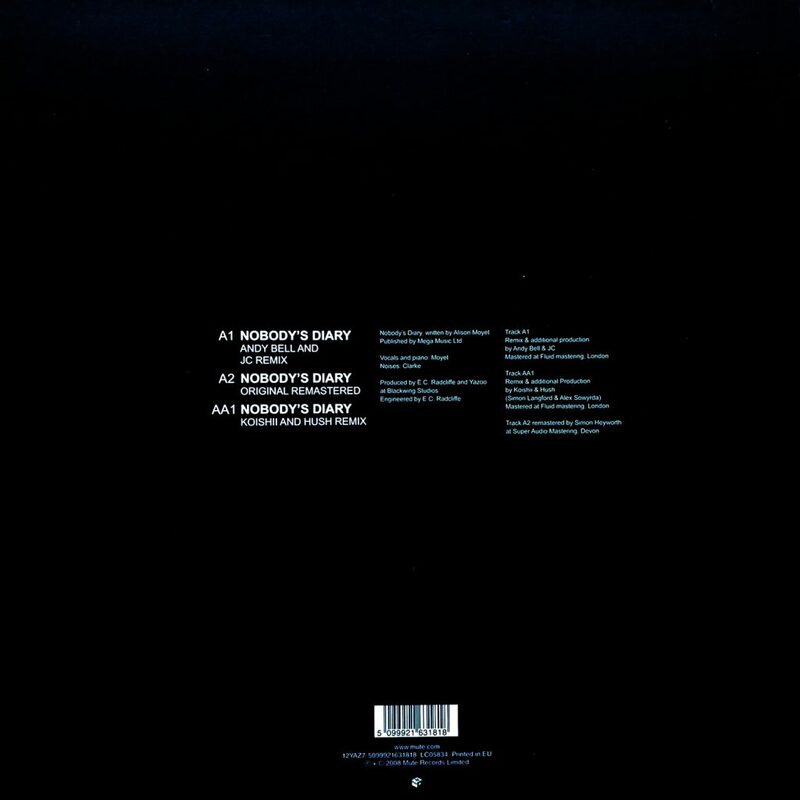 The 2008 release featured a slew of new remixes, including one by Vince Clarke's current Erasure partner Andy Bell. 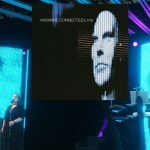 Two mixes were only available as digital files. The cover features an unused shot from Joe Lyons original 1982 Upstairs At Eric's photo session. Coverdesign is not credited. Tracks 4 and 5 are only available as digital files – number 6 was an exclusive mix available via Mute Bank Mail Order only.